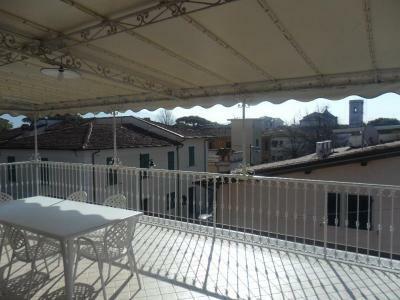 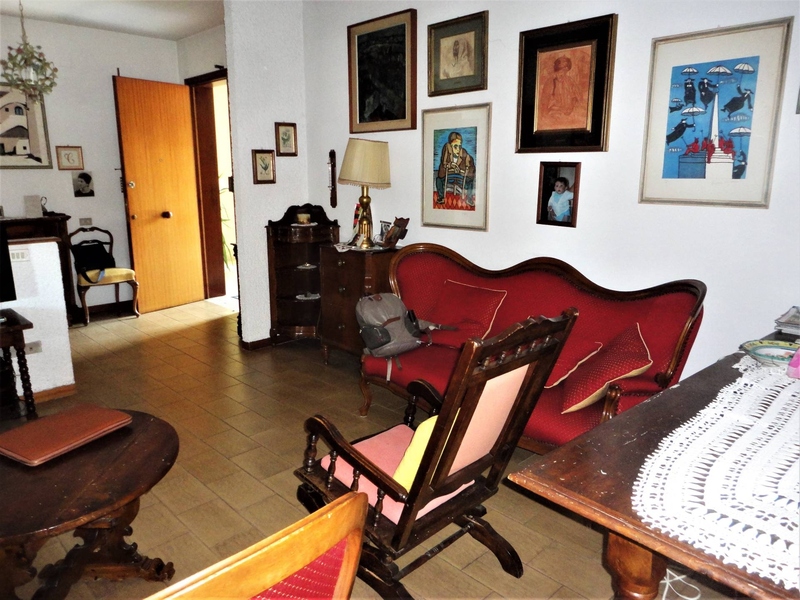 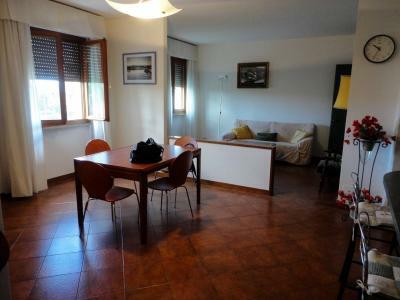 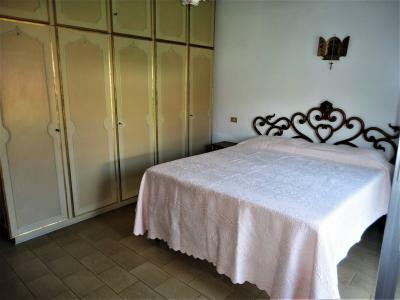 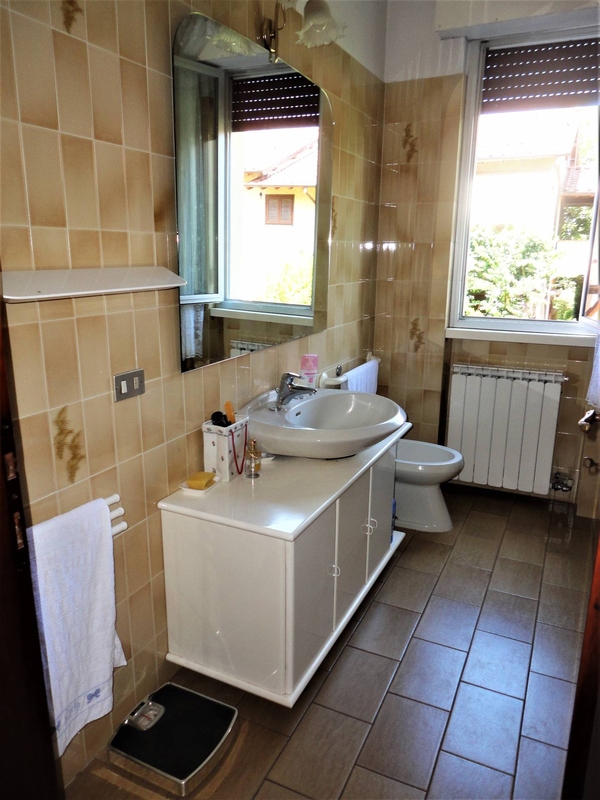 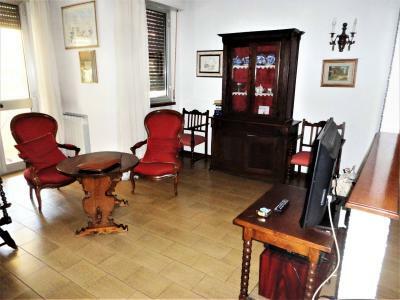 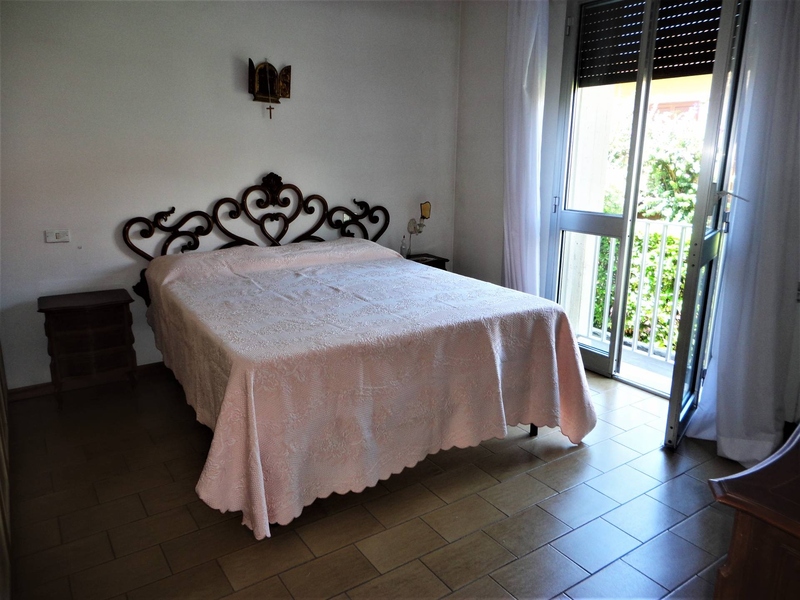 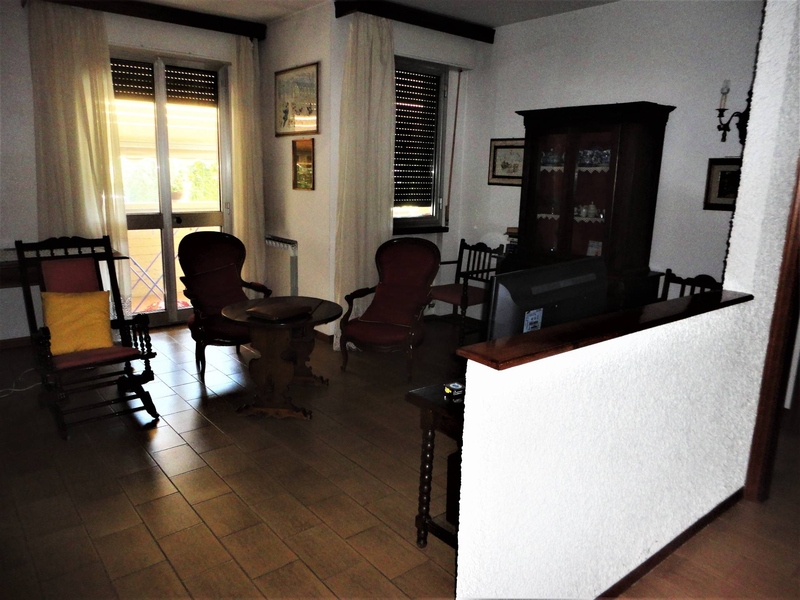 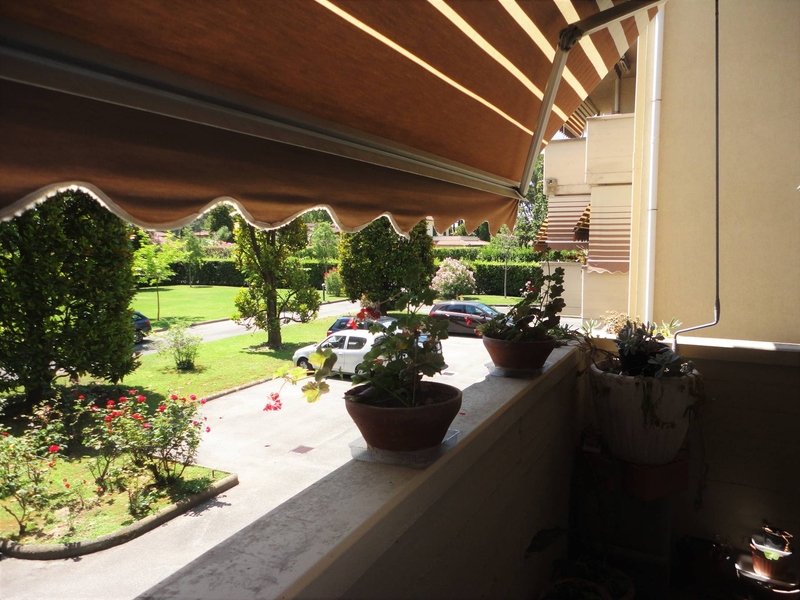 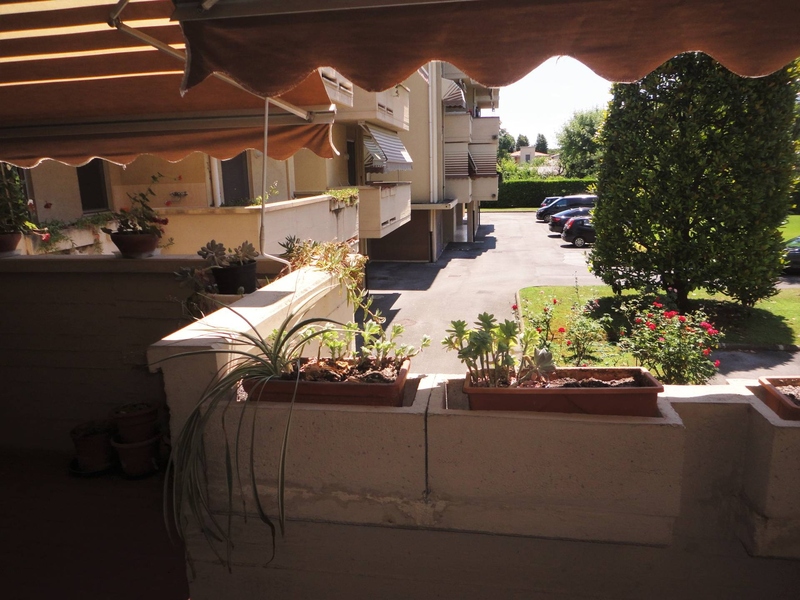 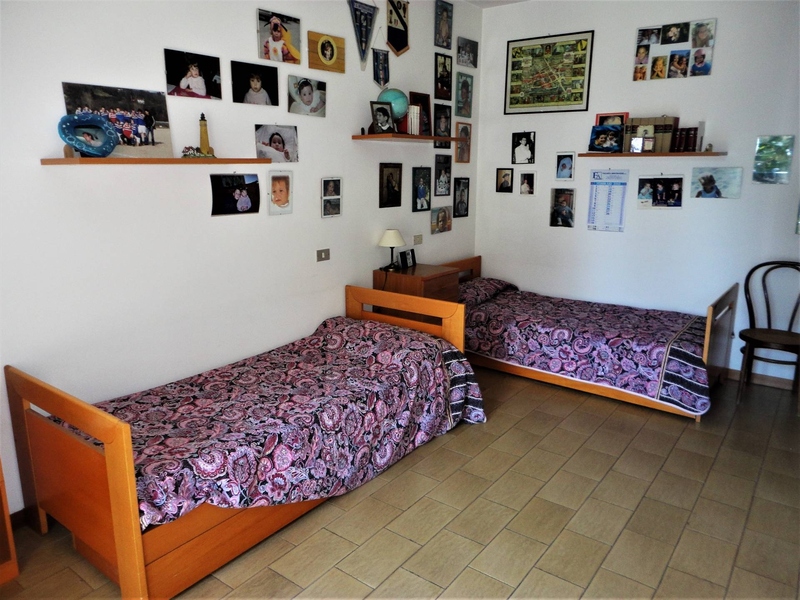 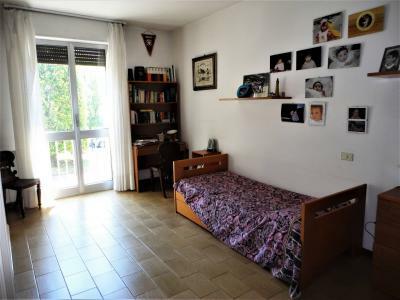 Forte dei Marmi, Central, summer holiday Apartment located on the first floor of a small building of only three Apartments. 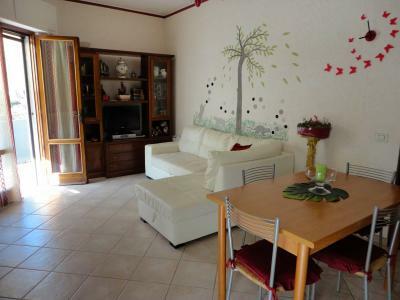 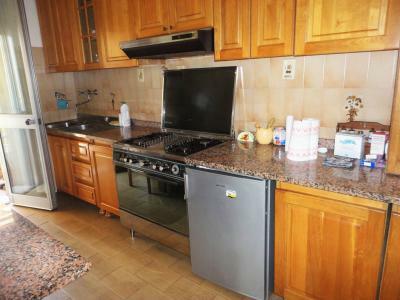 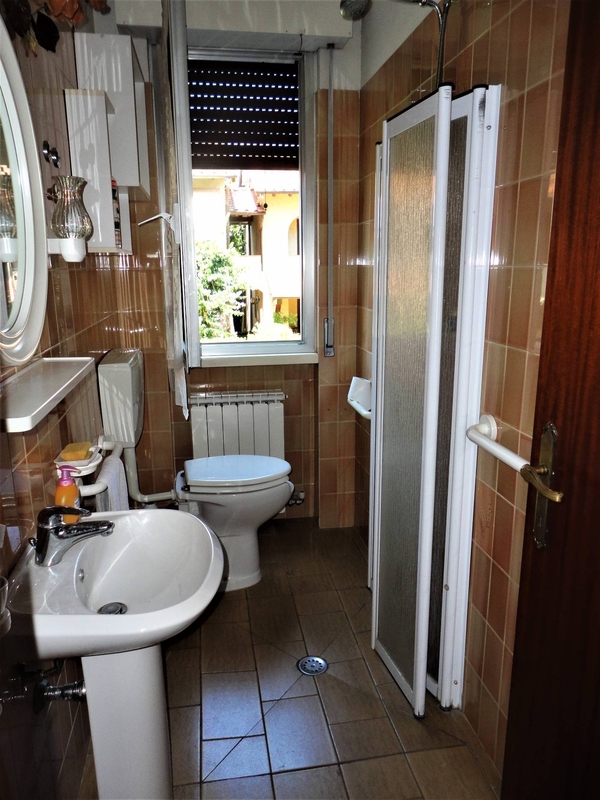 Entrance hall, lounge, kitchen, double bedroom, two twin bedrooms, bathroom with shower, bathroom with bathtub. Parking space.